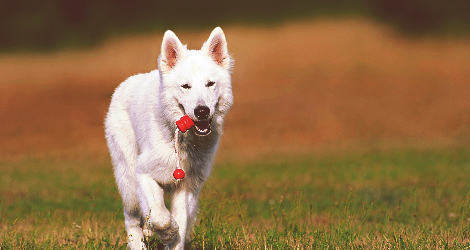 You've reached the only fanlisting approved by The Fanlistings Network for White Shepherds. If you are a fan of these beautiful canines, please consider joining the listing! It is currently run and maintained by Tainerra. There are currently 147 members listed with 0 waiting to be added. The fanlisting was last updated on 01st March 2019. The newest member(s): Megan.